How Does Williams Get Out Of Its 2013-Style Slump? 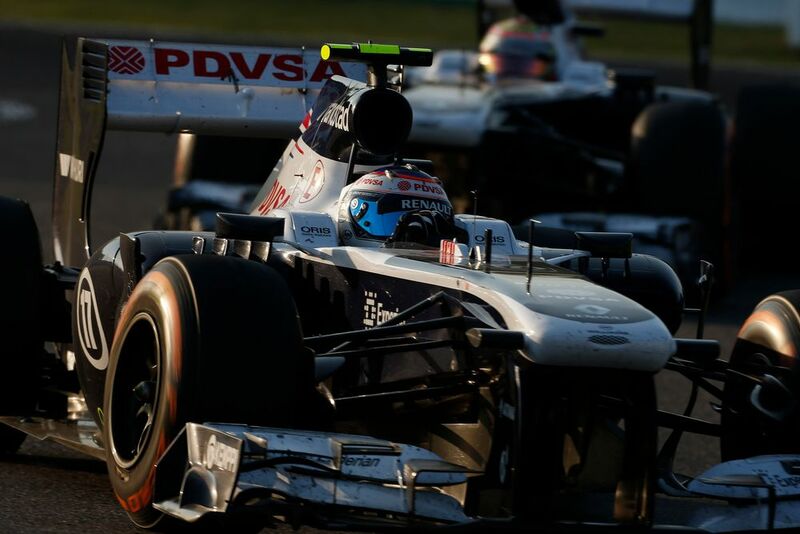 Can Williams draw inspiration from the way the team bounced back from a dreadful 2013 season? In the build-up to the 2013 season, Williams was eyeing progression after winning a race for the first time in eight years at the 2012 Spanish Grand Prix, courtesy of Pastor Maldonado. That early, staggering victory in the season was sweet relief for a team with heritage and dedication to F1, but another season of hurt was just around the corner. 2013 proved to be a dud, despite a new gearbox and rear suspension on the FW35 being touted as pillars of big performance. The car also had a rogue exhaust system deemed illegal by the FIA before the season started, so that potential innovation was never realised. The team was lacklustre in 2013 and each of their drivers only managed to score once throughout the season. Pastor Maldonado scored first for the team in Hungary with a 10th place finish and the new kid, Valtteri Bottas, finished 8th in Austin late in the season. What the team achieved in the following year was immediate retribution. With Bottas and ex-Ferrari man Felipe Massa driving a much quicker car thanks to the new Mercedes engine partnership, dignity was restored to the team. The question is, how do Williams solve their 2018 ‘2013 season’ now? The thinking around its driver line-up was commendable and refreshing in the build-up to 2013. Money didn’t win as the team decided to take a calculated risk on promoting Bottas to the race seat. Not only did the Finn have hundreds of F1 testing miles under his belt, he was in the paddock purely on merit. In dropping 2012 driver Bruno Senna (reportedly losing the team around £9 million in sponsorship money), Williams literally did the very opposite to what it was accused of doing this year in terms of drivers and the money they bring with them. Bottas arrived in F1 as someone who had been working in a testing environment in which feedback on the handling and characteristics of the car had been his language. He arrived in 2013 as a rookie, yes, but one with feedback at the forefront. 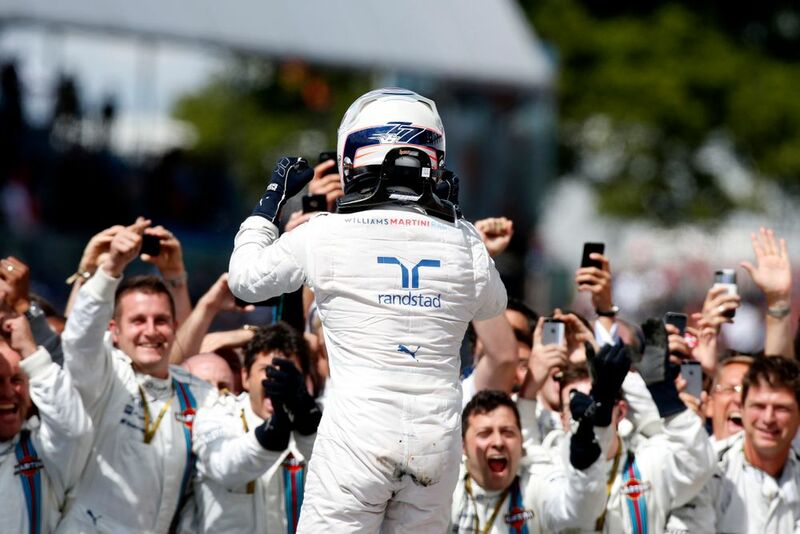 Williams would go on to benefit from this decision, with the Finn scoring the lion-share of the points and podiums for the team in the more successful years that followed. Does that mean the solution to Williams’ problems is to steal Bottas back from Mercedes? No, but it’s worth pointing out that the team’s escape from its last slump was partially down to making a decision that hurt the wallet, but benefitted the results. 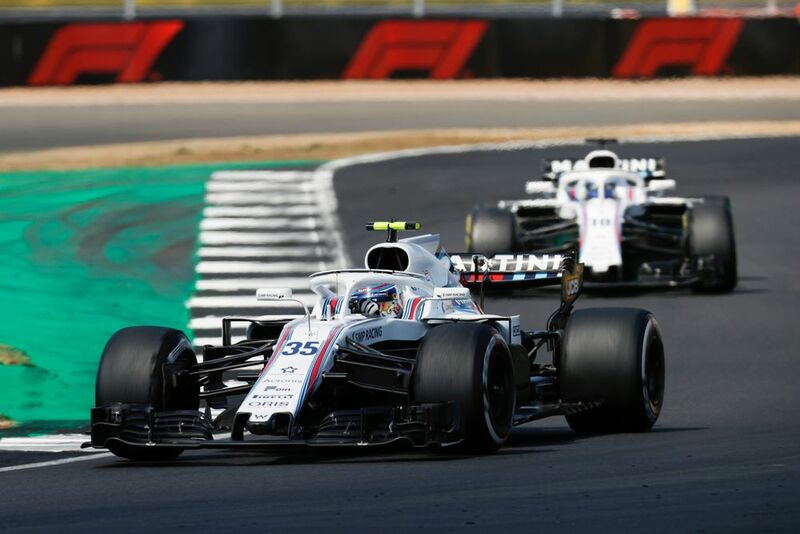 Sergey Sirotkin may bring money, but the team also considers the Russian to be one of the best they have ever worked with in terms of engineering knowledge and feedback - a huge compliment given the calibre of driver the team has attracted in the past. Whether he has the raw talent to match his approach should the team become more competitive remains to be seen. Lance Stroll, meanwhile, remains a bit of an enigma. Flashes of brilliance and consistently strong racecraft are a huge strength in the midfield, but question marks remain over other aspects of his driving. The 2018 machinery is fundamentally flawed which isn’t the fault of one person - certainly not Claire Williams. Jacques Villeneuve recently hinted that Williams wouldn’t be in this mess if Sir Frank had put his son in charge rather than his daughter. Thinly veiled misogyny won’t save this team; looking to continue with a driver who can give rich feedback was a partial solution last time it was down and out. Without the prospect of gaining performance through the engine (as in 2014), it’s something Williams must try and make the most of.